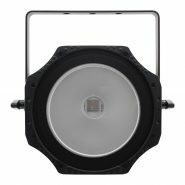 Featuring COB technology this robust flood is loaded with a 150W UV LED which is housed in a 93° reflector producing strong blacklight effects. 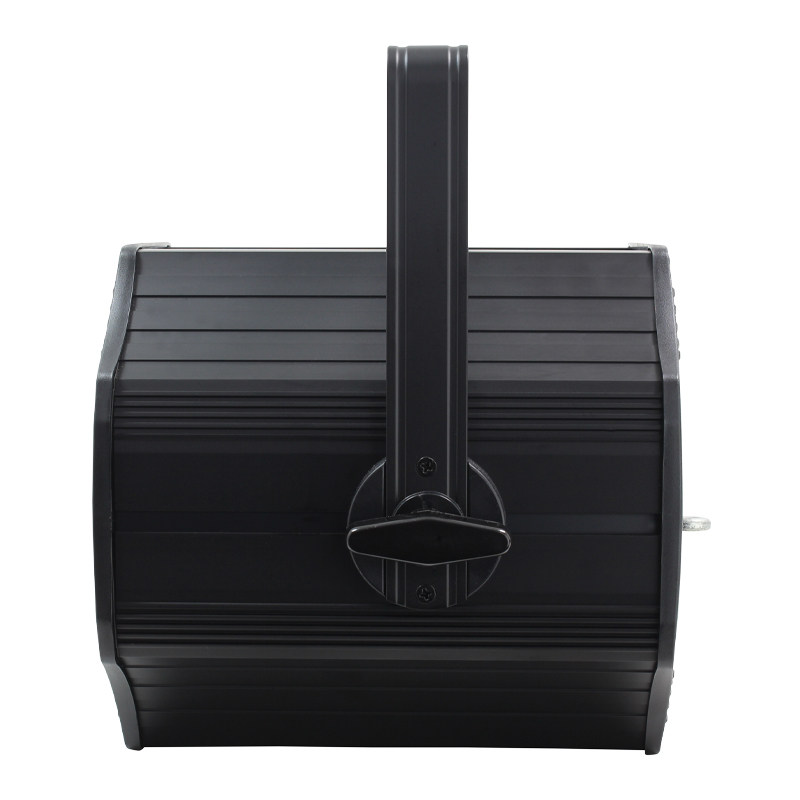 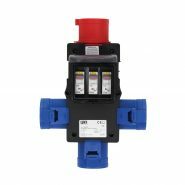 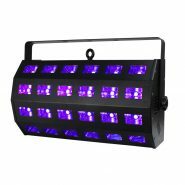 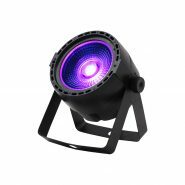 This fixture has been designed to fill a variety of venues with a phenomenal UV glow and is easy to transport and install. 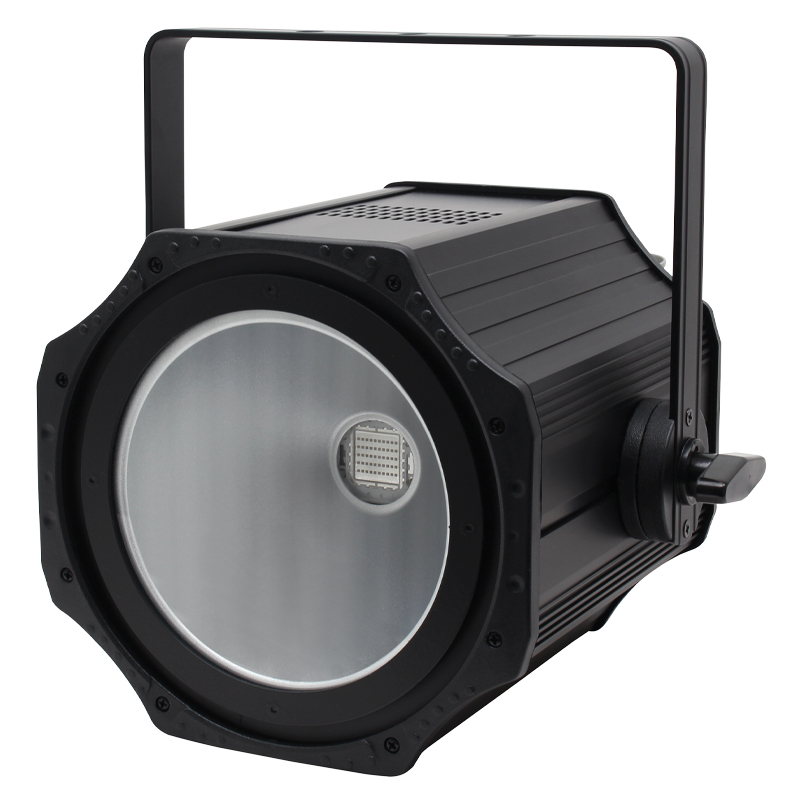 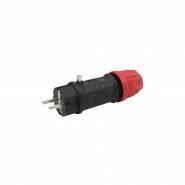 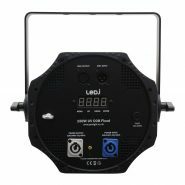 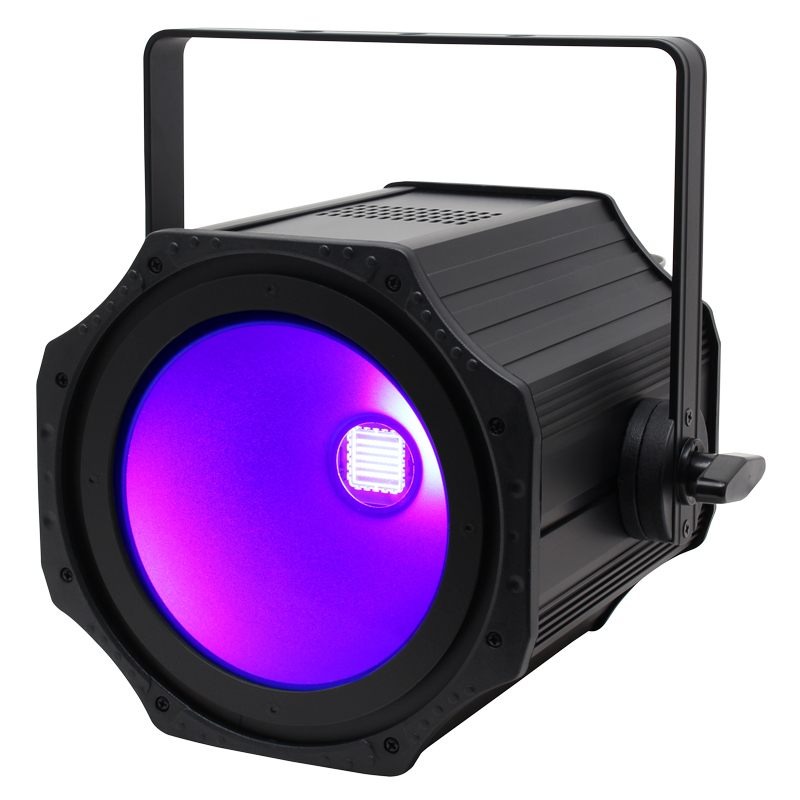 The high output LED is ideal for washing stages, nightclubs, bowling centres and skating rinks whilst built-in features include DMX, sound active and manual modes.